In school, we raise our hand to let the teacher know we have the answer. At a meeting, we raise our hand to signal we want to join the discussion. At an auction, we raise our hand to alert the auctioneer we are bidding. Thanks to the generosity of residents, businesses and civic organizations of Camden County who raise their hands for literacy, we are able to provide financial support for many of the LVCC materials and programs. Join other community members and RAISE YOUR HAND for literacy. All financial donations are greatly appreciated. Your support will change someone's life at home, at work and in our own community. organization. This donation does not come out of your account. TD Bank’s donations are even larger for savings, CD and new customers! Plus, you can receive $25 when you open a new non-interest bearing checking account. 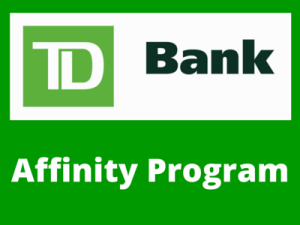 Just stop by or call your local TD Bank branch to link your account with the Literacy Now Affinity Program (code: AF033). 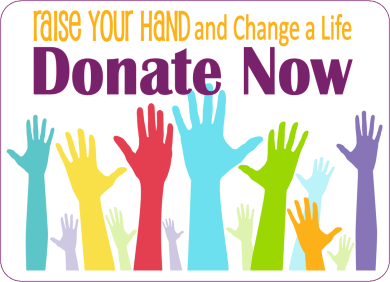 Please join Literacy Now for this simple and profitable fundraising effort. You can now shop at Amazon and donate to our organization without it costing a cent! For each purchase you make Amazon will make a small donation to our fundraising organization, Literacy Now Inc. Here's how to sign up. Go to smile.amazon.com and log onto your existing Amazon account or create a new one. When asked for the name of your charity search for "Literacy Now Inc." Then select "Literacy Now Inc." from the dropdown menu. This selection will stay each time you shop and does not have to be selected again. 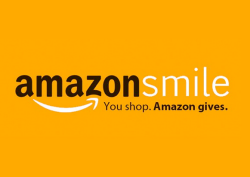 Whenever you want to buy something from Amazon, log onto smile.amazon.com, make your purchase and Literacy Now will receive a donation from Amazon based on your purchase. Important: This will not affect your existing account settings, i.e. password, prime membership, etc. Try it. Let us know how it goes. Pass it on to your friends and relatives. 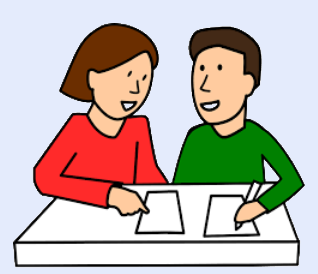 Interested in Being a Tutor? LVCC is always looking for new tutors in English, Reading, and Math. Contact Susan to receive information on the next session that will be held this Winter!